ENG:"L'ora del teatrino" is the sixth one shot video of Mask member of the Quarta Strada Crew. It has been launched the 8th November on the fb page of the Malaria Records Label. After the release of "Puntualitá" in 2013 and 5 "one shot" videos before "L'ora del teatrino" Mask is now unstoppable. The product is a mix of allegories, metaphors and comparisons in order to criticize fiction and hypocrisy. The singer has a direct and intense flow and the listener has to read between the line in order to intercept the deepest meaning in a technical but same way spontaneous metric. MasterKeist is responsible for the arrangements. The video was shooted by Antonio "Dix7" Girolamo. Quarta strada is formed by Mask, Markio, Due G, Niño (MC) and Mastro Joe as beat maker. The crew collaborates often with Suhká's productions. In 2010 Markio releases "Libero" a street album with 17 tracks. In 2012 Markio and Mask work together releasing a 14 tracks album M&M Mixtape. In 2013 Mask launches "Puntualità", that is his first Official Tape. 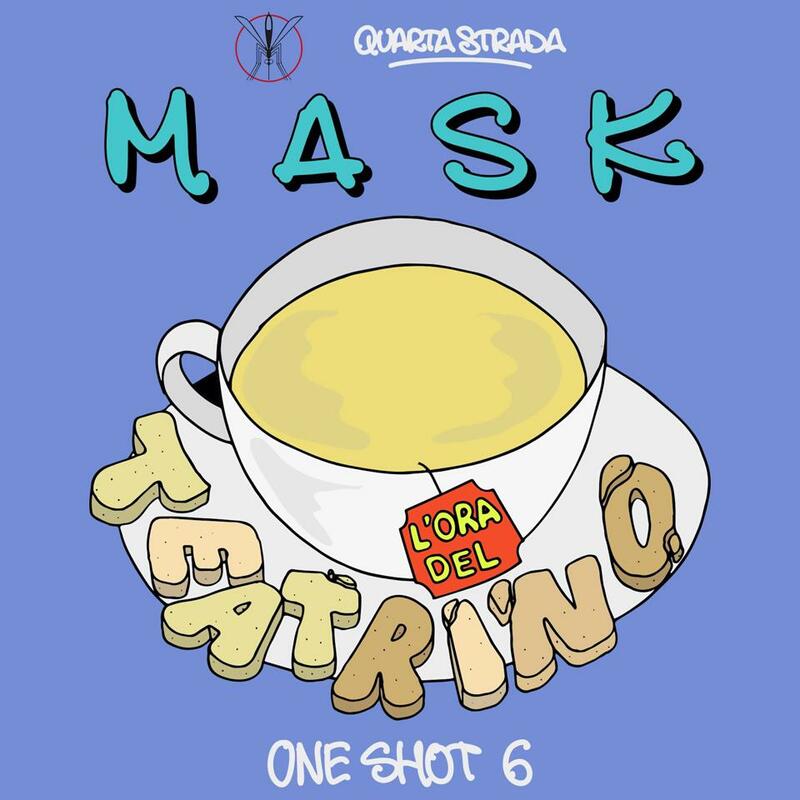 ITA:“L’ora del tèatrino” è il sesto One Shot Video di Mask, membro della crew Quarta Strada. Sarà pubblicato alle ore 17 di domenica 8 novembre sulla pagina Facebook dell’etichetta Malaria Records. “L’ora del tèatrino”, Mask non si fa attendere con lo ShotVideo#6. tramite incastri di parole coinvolgenti ed una metrica tanto spontanea quanto tecnica. MasterKeist ha prodotto il tappeto musicale sul quale Mask dosa le sillabe. Il video è stato realizzato da Antonio “Dix7” Di Girolamo. pubblica “Puntualità” il suo primo Tape ufficiale.